At Finchale Primary School we take on line safety very seriously. Within school we are able to monitor pupils and make sure that they are safe when using computers and other technology. 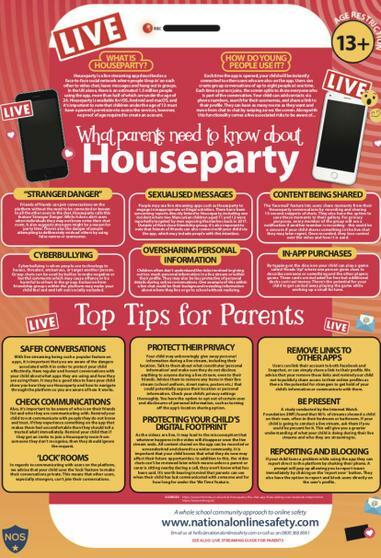 If you would like some advice on how to keep your child safe at home, visit the 'Think You Know' website by clicking the link below. Parent Info - a collaboration between CEOP and Parent Zone. 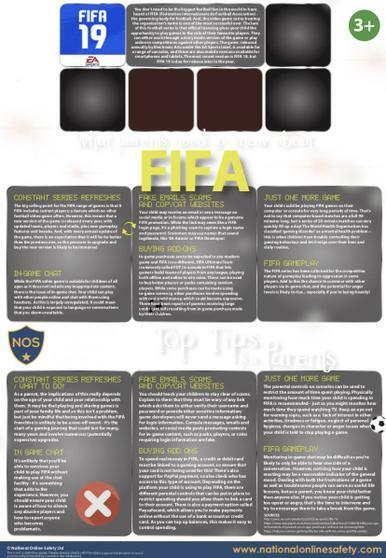 Below are links to guides produced by National Online Safety. 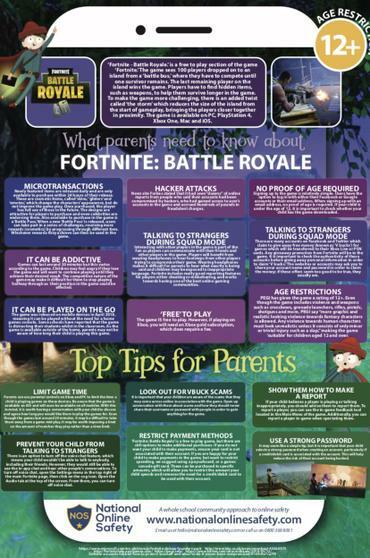 They offer advice on the wider issues related to Online Safety and also give advice about specific platforms such as Instagram, Fortnite and Roblox. 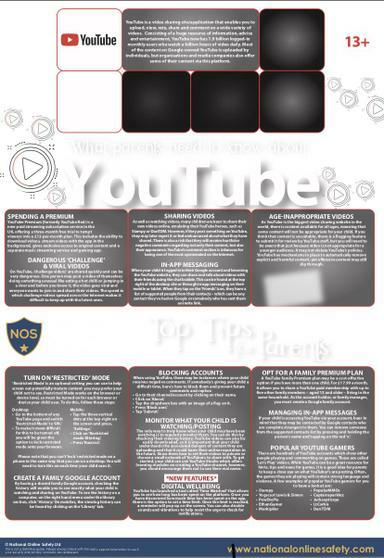 School was full of activity on Internet Safety Day and started with an assembly containing important information and top tips about how to stay safe on-line. Each class built on these messages in a way best suited to their age and on-line activity. Reception Class and Year 1 had an interactive question and answer sessions (Q&A) about staying safe when playing on-line games, especially on tablets or mobile devices. Year 2 watched an interactive story about Zap and Zoom and learned when to accept or deny on-line requests, the difference between a request and a command and also the only safe way to accept friends on-line is if you know them. They all understood the main safety message which was always to ask an adult. Year 3 had a Q&A session and also completed a “Connect and share respect- a safer internet begins with you!” quiz. They then wrote about what they had learned in assembly. Year 4 had great fun and learning from “What would you do?” scenarios and finished the day designing a poster. Year 5 used their artistic skills to put key messages into badges which they will wear as a reminder about how to stay safe on-line. 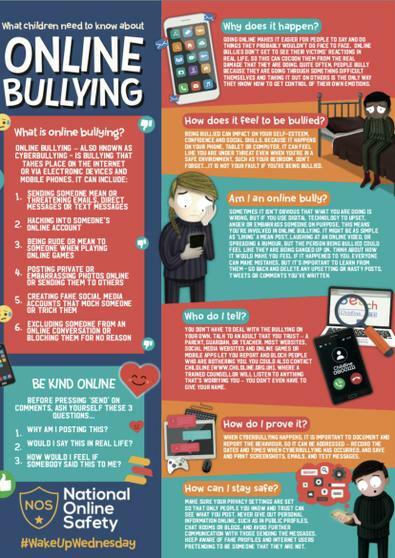 As part of their work for Safer Internet Day in Year 6 pupils looked at how to be kind and respectful on-line. They thought about how a message could be misunderstood when you are not face-to-face with a person. Through their work, they discussed how using an emoji could change the meaning of a message and why it is important to think about what they are typing and to check before pressing send. They made notes about what was important and the key messages they wanted to promote. From this work, they created their own poetry about being safe on-line and how to show kindness and respect. Pupils used different styles and forms of poetry including free verse, rhyming couplets, limericks and haikus. During anti-bullying week, Y6 had studied the book ‘Cloudbusting’ by Malorie Blackman and two of the girls, Isabel and Lily, used this as inspiration for their poetry work. In fact, Malorie Blackman was so impressed with their work that she mentioned the poem on her Twitter account stating ‘Love this. Well done!’ This was a fantastic acknowledgment from a previous Children’s Laureate! Here at Finchale, we took part in activities and discussions about the safe, responsible and positive use of technology. We also focussed on the idea of helping to create a kinder online community. 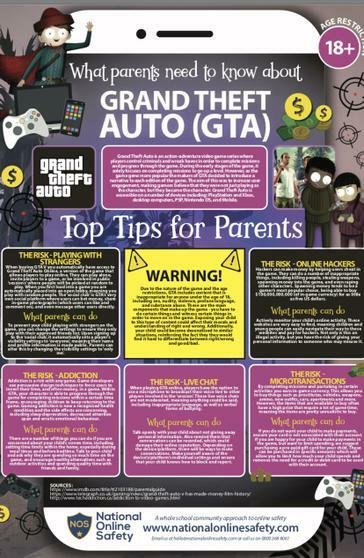 In the same way you learn about safety when you leave the house, it is important to learn how to stay safe online. In key stage 1, we looked at Smartie the Penguin and the ways in which he stays safe with computers. We also looked at DigiDuck and how he was faced with a difficult decision but managed to make sensible choices to keep himself and his friends safe on a computer. In key stage 2, we considered the power of the Internet, as well as how to be a savvy and kind user online. 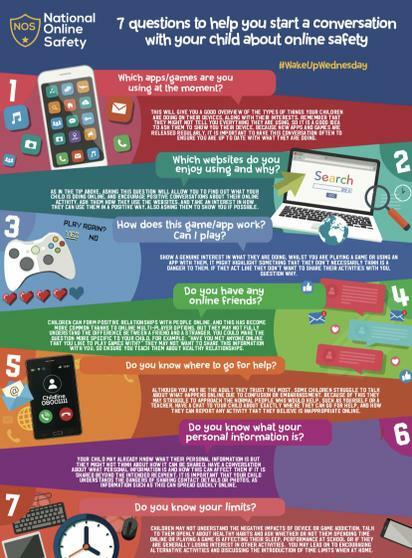 We also looked at keeping passwords and personal information safe, being sensible with emojis, gifs and memes, being aware of a digital footprint and gaming in a savvy way. Tips for adults at home! 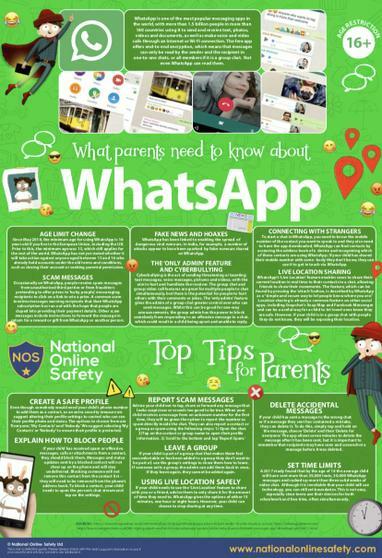 These tips and links below are a great way to ensure that you are supporting your child to stay safe and positive online. 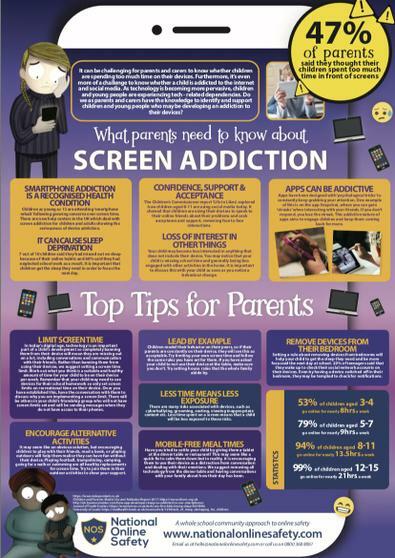 Visit www.saferinternet.org.uk/advice-centre/parents-and-carers . 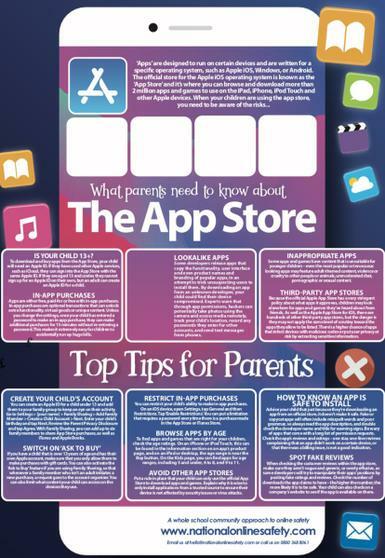 Be engaged - Talk regularly with your children about how they use technology, and find out what their digital life is like, including how they communicate using images and videos. Perhaps you can start off by discussing your favourite emojis? Be active - Explore the online features of the devices you already own in your family and the devices you might buy for your child in the future. 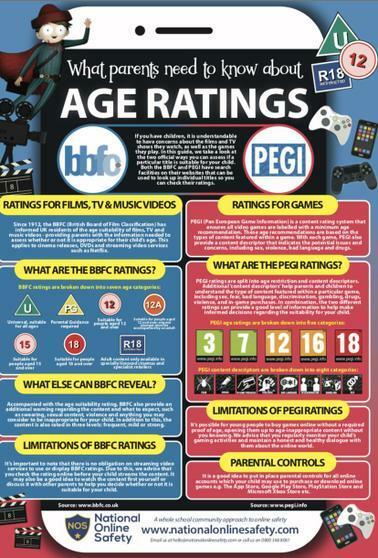 Knowing how to activate and use parental controls can help protect your child from seeing inappropriate content online. You can find more info about phones, gaming devices, smart TVs and tablets by going to the website above. 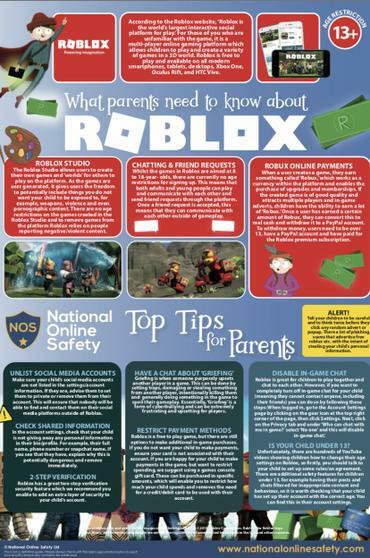 By going to this website you can also find out about the parental controls offered by your internet provider and you can get ideas for conversation starters with your child about internet safety if you feel that this may help. Be there - Your child might be very embarrassed to discuss the issue they are facing so reassure them that they can turn to you no matter what. Be thoughtful - The Internet provides a platform for billions of people to share their views and opinions but not everything or everyone online is trustworthy. 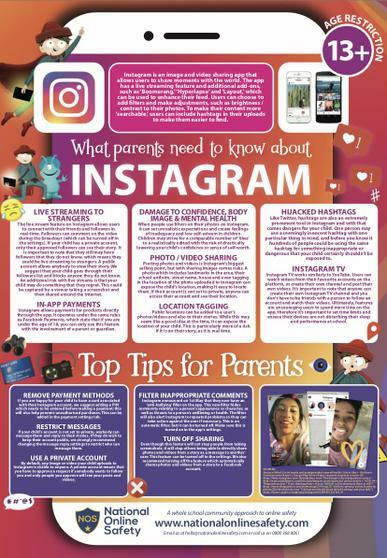 Encourage your children to think critically about the things they see online including the images and videos they view on social media. Discussing what they have seen and the message behind a photo or a video can help them consider the difference between fact and opinion, and that there is sometimes more than meets the eye.